When it comes to skincare, I adore Japan skincare brands because they are always produce with intense research and highest quality. When I know that Utena is coming to our shore, I was very delighted. 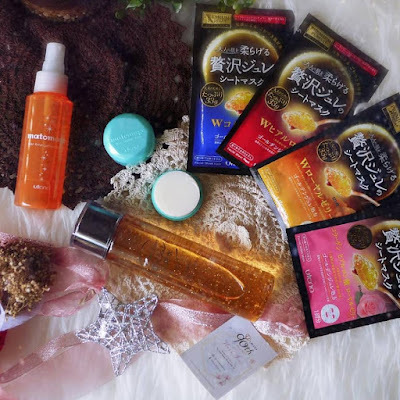 Utena is one of the leading cosmetics manufacturer in Japan that provides innovative skincare, haircare, and bodycare products. Understands how important taking care of yourself is to lifelong health, satisfaction and happiness. Utena is now official launched in Malaysia not long ago. Established since 1927, Utena has over 90 years’ experience in manufacturing beauty products in Japan, which are currently being distributed in Japan, China, Hong Kong, Macau, Taiwan, Thailand, Singapore and now Malaysia. Skincare is essential no matter how your routine is. It has changed dramatically over the years with the influx of immensely inventive and trendy solutions. 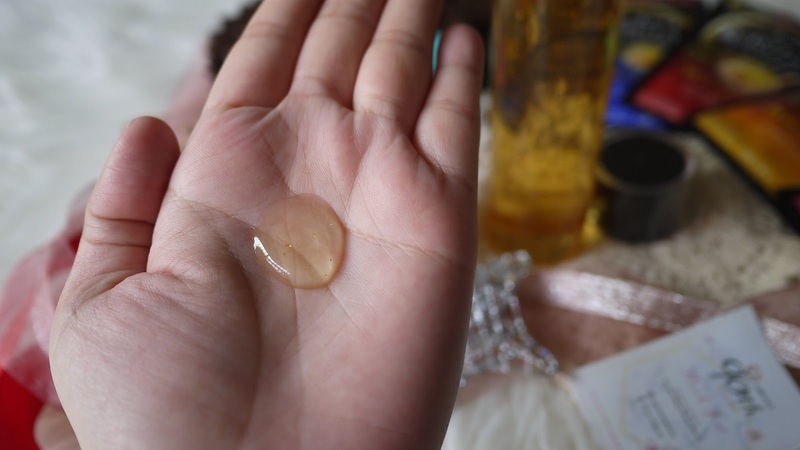 This year we have seen the biggest skincare trend - Jelly masks and Utena was one of the first brands to infuse jelly essence (a premier ingredient for hydration) into skincare products. Utena’s star product, the Premium Puresa Golden Jelly Series has made its debut at the Kuala Lumpur launch recently. The series was first launched in Japan four years ago, and has since won numerous awards such as @cosme, iVOCE and 女人我最大 (Nu Ren Wo Zui Da – Queen). 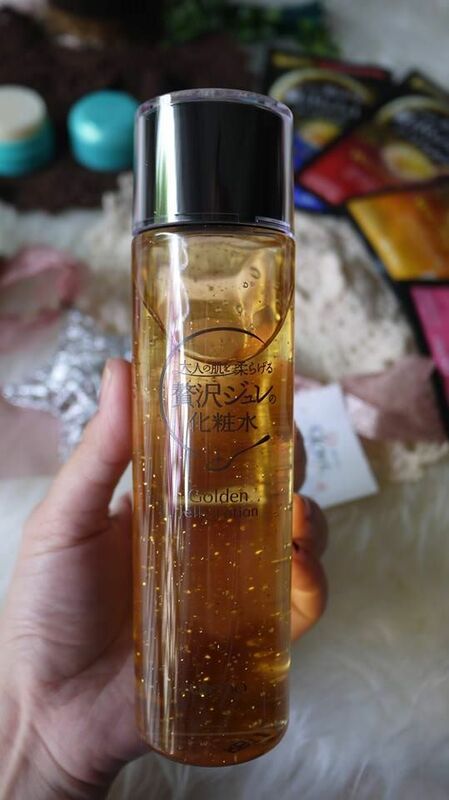 The number one best-selling golden jelly mask in Japan, the Premium Puresa Golden Jelly Mask is a luxurious, moisturizing product containing one of the highest-known concentration of beauty serum in a mask (33g, a box of 3's is retails at RM 39.90). 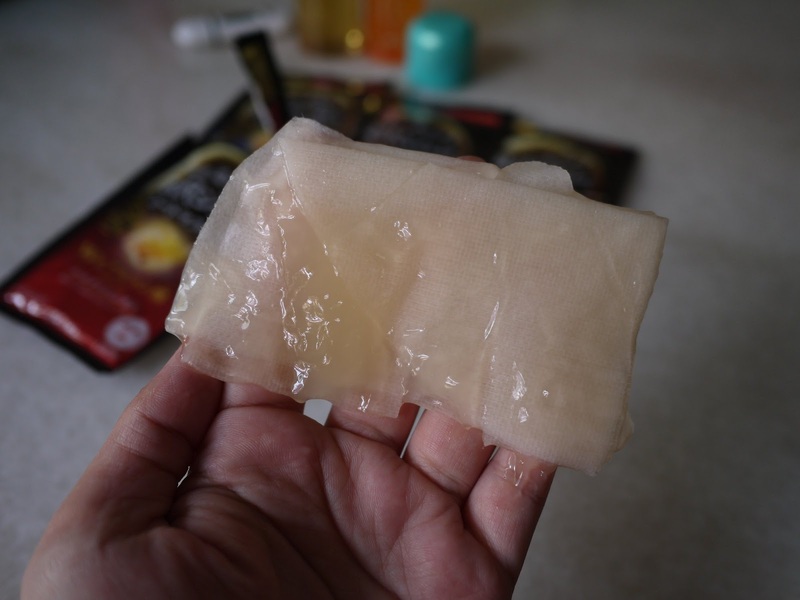 It is a high-quality sheet mask that undergoes a 6-day soaking period to ensure that its serum is fully absorbed into the mask, which is free of artificial fragrance, artificial colorant, mineral oils, alcohol, silicon and UV absorbers. The jelly texture also makes it easier and more comfortable to apply, as the mask has comparatively minimal drips. The masks can be used alone or after the Premium Puresa Golden Jelly Lotion (190ml retail at RM 99.90), a rich jelly-type lotion containing 5 different moisturizing ingredients and Kanazawa gold foil that acts as a booster to deeply hydrate and nourish the skin, leaving it with an envious glow. I like how Utena Premium Puresa Golden Jelly Lotion plump up my skin almost instantly without any greasiness after that. I like how generous the serum in the mask, it comes with mild flowery scent that I like. The result is good on my skin. 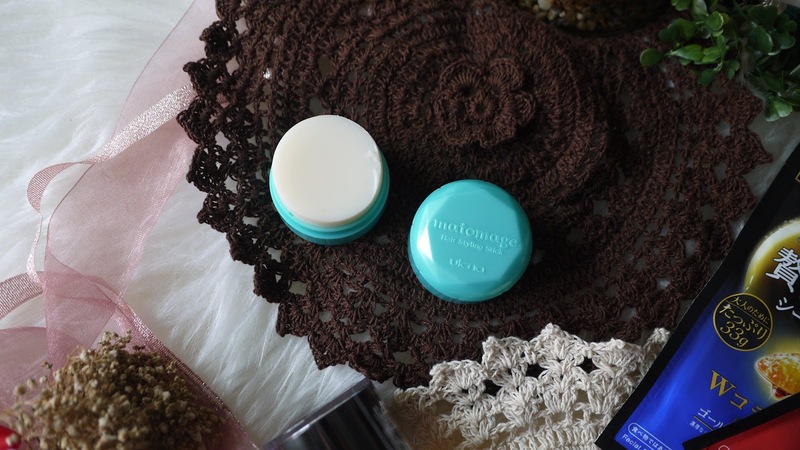 My mild sensitive skin is boosted with hydration and oil after just 20 minutes of masking. 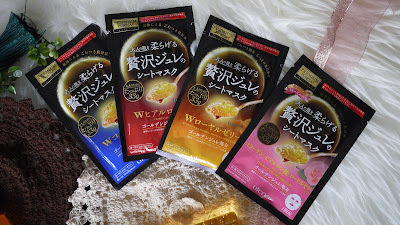 The Premium Puresa Golden Jelly Mask comes in a few variants, from the original Utena Premium Puresa Golden Jelly Mask Hyaluronic Acid to Utena Premium Puresa Golden Jelly Mask Collagen, Utena Premium Puresa Golden Jelly Mask Royal Jelly and Utena Premium Puresa Golden Jelly Mask Rose. Each of them works wonder to your skin. 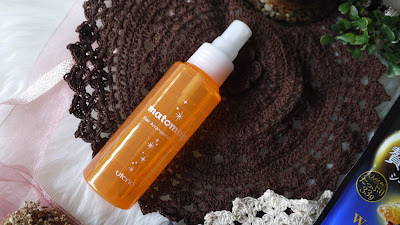 In addition, Utena is also bringing a handy solution to keep their up-do hairstyles in place at all times with the Matomage Hair Styling Series, featuring an improved formula for Malaysia’s tropical climate. The Matomage Hair Styling Stick (13g retails at RM 34.90) is inspired by the vintage “tique” men’s styling pomade and is perfect for controlling flyaway or stray hairs. It is an award-winning hair wax formulation, fortified with natural ingredients such as beeswax, shea butter, beauty oils and added moisture-absorbing ingredient to make hair look smooth and shiny, even in hot and humid weather. The stick applies wax directly on the hair to prevent hands from getting dirty, and its compact size allows anyone to tame rebellious hair on-the-go. The Mamotage Hair Styling Water (100ml for RM 49.90) is a liquid wax that tames wild and frizzy stray hair while keeping tresses soft and healthy. This revolutionary product works like regular hairspray, except that it will not harden keeping hair looking natural throughout the day. They are certainly helpful when it comes to hair styling especially during the coming CNY. Utena is now available in Sasa stores, Play Up Advance stores; selected Aeon departmental stores, selected Ben's Independent Grocer stores, Jinnovation beauty studio, selected independent pharmacies, major e-commerce platforms including Tokyoninki. Besides, it will also be launched in Watsons stores by February 2019. Visit www.utena.co.jp for more information.